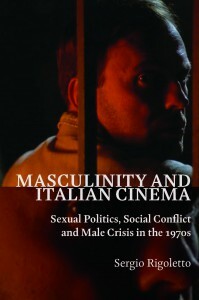 Assistant Professor of Italian and Cinema Studies Sergio Rigoletto has published Masculinity and Italian Cinema: Sexual Politics, Social Conflict and Male Crisis in the 1970s (Edinburgh University Press, 2014). Rigoletto’s book is a study of how Italian films re-envisage male identity in response to sexual liberation. Italian cinema has traditionally used the trope of an inadequate man in crisis to reflect on the country’s many social and political upheavals. 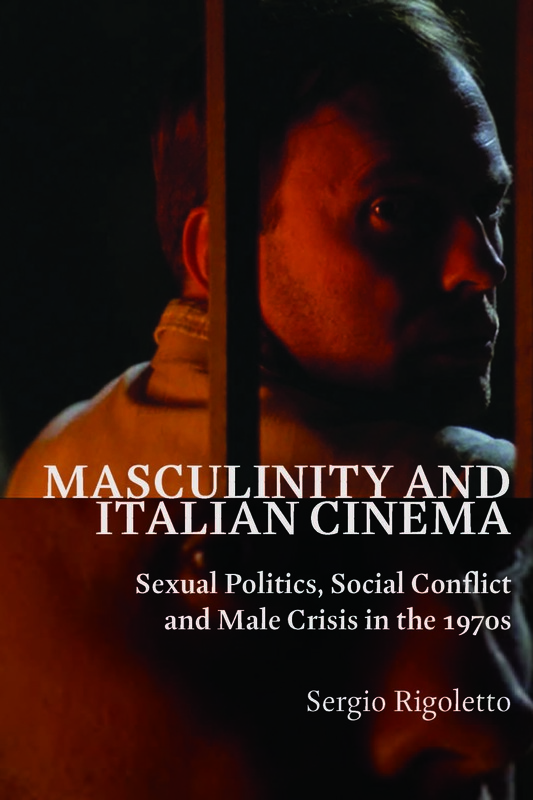 Masculinity and Italian Cinema examines how this preoccupation with male identity becomes especially acute in the 1970s when a set of more diverse and inclusive images of men emerge in response to the rise of feminism and gay liberation. Through an analysis of the way Italian films explore anxieties about male sexuality and femininity, the book shows how such anxieties also intersect with particular preoccupations about national identity and political engagement. Through careful historicisation, theoretical argumentation, and scrupulous formal analysis, Sergio Rigoletto reveals 1970s Italian cinema as a peculiarly rich archive for thinking through the impasses and complexities of masculinity and its representation. This book refreshes and enlarges our understanding of the cinematic and sexual politics of this crucial period. 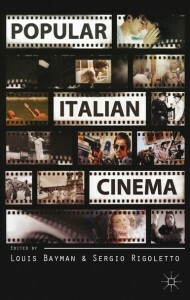 Masculinity and Italian cinema offers a bold and convincing new reading of Italian cinema of the 1970s as a period of self-conscious reflection on the meaning of masculinity. Rigoletto’s fascinating close readings of key films and lucid application of theory bring gender politics into the mainstream of Italian film history.